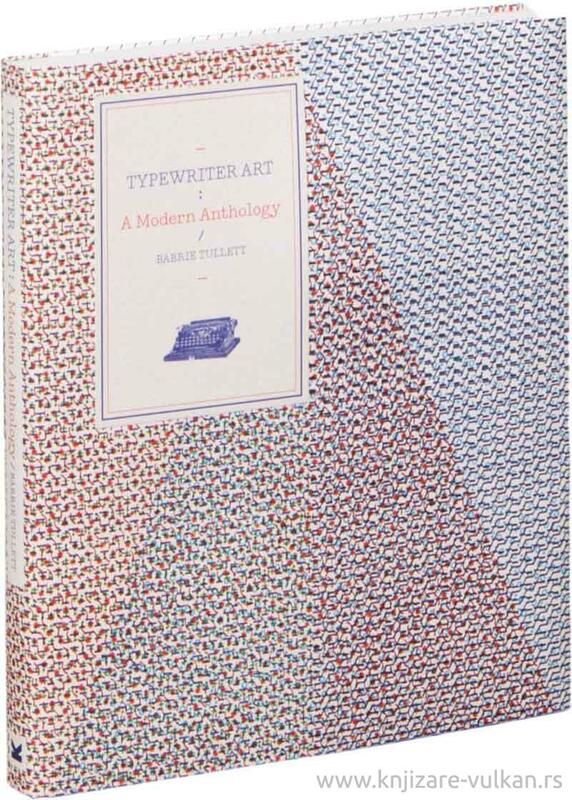 The first typewriter artist to find fame was Flora F. F. Stacey, with her butterfly drawing of 1898; but since the very beginning of the typewriter’s existence, artists, designers, poets and writers have used this rigorous medium to produce an astounding range of creative work. 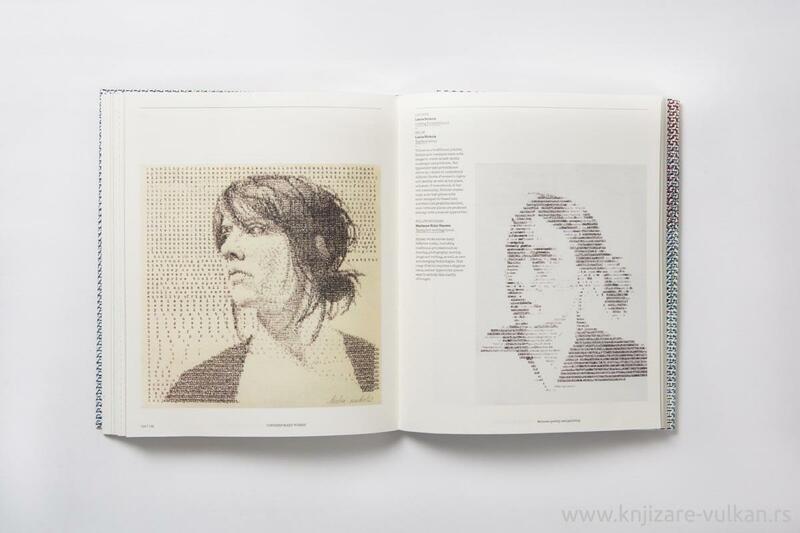 This beautiful book brings together some of the best examples by typewriter artists around the world. 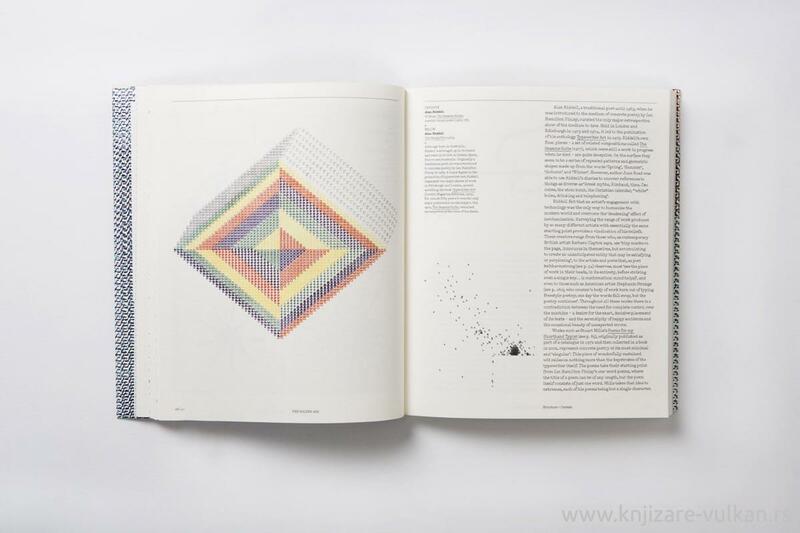 As well as key historical work from the Bauhaus, H. N. Werkman and the concrete poets, there is art by contemporary practitioners, both typewriter artists who use the keyboard as a ‘palette’ to create artworks, and artists/typographers using the form as a compositional device. 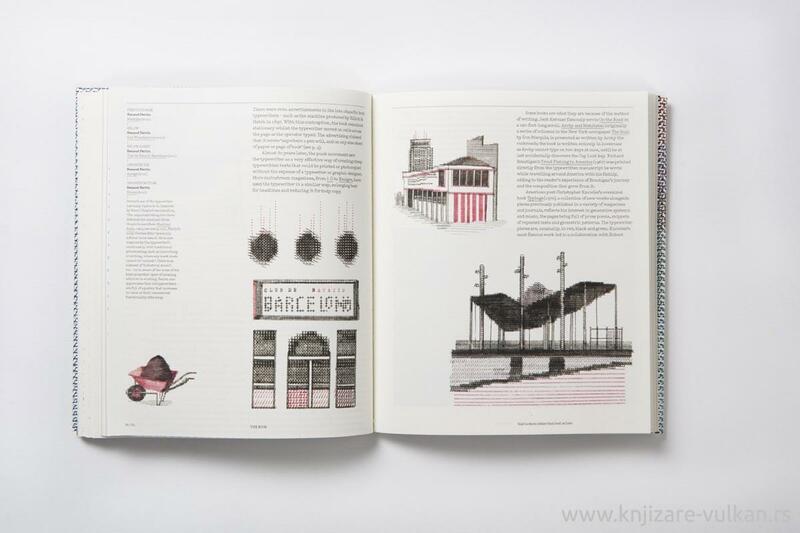 The book will appeal to graphic designers, typographers, artists and illustrators, and anyone fascinated by predigital technology.